The struggle with infertility can be a long and costly one. Many people find that, with each passing month, they lose more hope and become more concerned about the financial effects of infertility. Thus the fertility specialist you choose is more than just a medical decision. Choosing the right fertility doctor can help you contain costs, reduce anxiety by helping you achieve a pregnancy as quickly as possible, and offer you the reassuring hope that only first-rate medical care can provide. So what steps should you follow when considering how to choose an infertility specialist? Here's how to get the fastest pregnancy possible, and the most value for your dollar. Most people begin their fertility journey with a few blood tests at their gynecologist or with their primary care provider. This is a great way to rule in or out simple medical problems, but this approach is anything but comprehensive. Fertility medicine is constantly changing, and what your doctor learned in medical school may no longer be true. Primary care providers and gynecologists rarely have the specialized expertise necessary to comprehensively treat fertility issues. If you haven't gotten pregnant after a few additional cycles of help from your primary care provider, it's time to find a doctor who exclusively specializes in fertility issues. Otherwise you may be wasting valuable time and energy while ignoring a highly treatable fertility issue. Anyone can build a sleek-looking office and an impressive website. What infertile couples and individuals are really after, though, is results. The best predictor of future performance is previous outcomes, so ask the clinic you've chosen for specific statistics. Many clinics maintain data on a range of fertility issues, and all are required to keep statistics on in vitro fertilization (IVF) outcomes. The average IVF cycle has a success rate of about 25%, so numbers much higher than this are reassuring, while numbers much lower than this may indicate a problem. More important than general statistics, though, is data about conditions similar to your own. If you already know why you are infertile, ask lots of questions about the clinic's previous experience with issues like yours. For example, if you have a history of reproductive cancer, consider selecting a doctor with experience treating that specific variation of infertility. People pursuing treatment for infertility often worry that their only option is IVF. But many less expensive and less invasive options are available, and may be right for you depending upon your circumstances. The most important factor determining appropriate treatment is your specific diagnosis. Ask lots of questions about diagnostic procedures. If finances are a concern, ask if you can pursue a limited number of diagnostic options first, then go from there. For example, blood work and a scan of your reproductive organs can rule in or out many common problems, without requiring costly and invasive additional procedures. When combined with a sperm analysis, this might be all you need. If the clinic requires you to undergo every diagnostic procedure it offers, consider going somewhere that does not adopt a one-size-fits-all approach to patient care. How long will it take to get a diagnosis? How long do various diagnostic tests take to produce a result? What is the time line from diagnosis to treatment? On average, how long does it take patients to attain a successful pregnancy? How many care providers will work on my case? How long will it take to get a return phone call? If I have a question about my care, whom should I contact? Do you offer payment plans and financing? Can you work with insurance? Can you communicate with my primary care or other medical provider? Was I treated like an individual? Were my concerns taken seriously? Did I feel listened to and heard? Was the clinic willing to take into account my specific lifestyle and cultural needs? Did I ever feel dismissed or ignored? 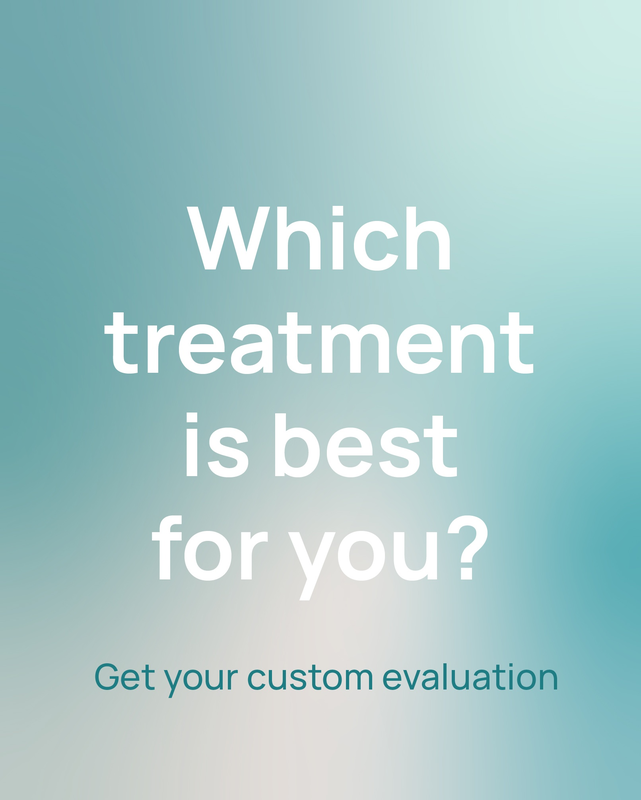 Is the quality of service offered worth what the clinic charges for it? Do I feel confident that these care providers can help me? A single online review won't tell you much about the quality of care you'll receive. After all, people tend to leave reviews only when they have bad experiences. This doesn't mean you should ignore reviews altogether. Check a number of review sites, and if a common theme emerges, consider that this might also be indicative of what you can expect from your own experience. You should also check the reputation of the individual doctor who will be treating you. Try Googling him or her. You may also be able to look your provider up on your state's medical board site, to see if he or she has ever been disciplined for a violation of medical ethics. 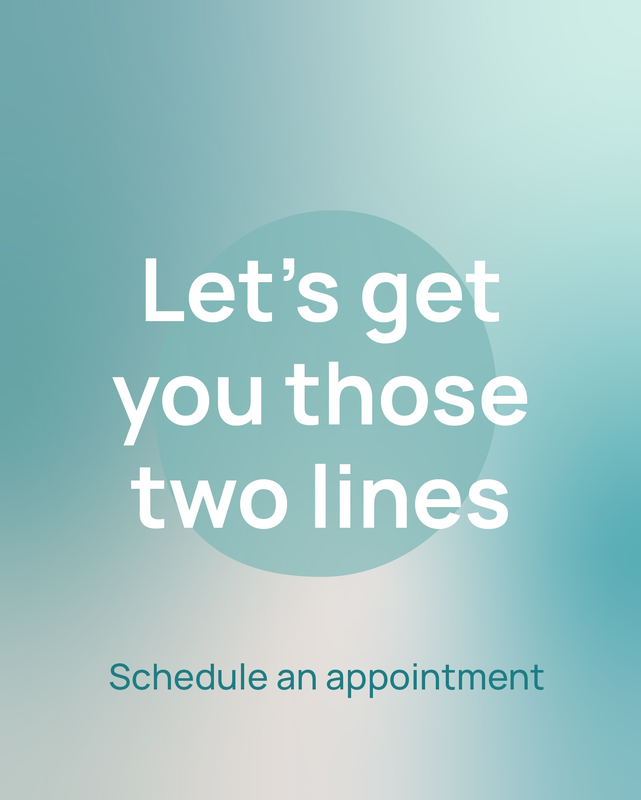 You could be working with your infertility provider for months, or even years. You need to be confident in these people, to feel like your opinions are valued, and to not be overwhelmed by stress every time you walk into the office. So trust your gut. It's unwise to make decisions solely on the basis of emotion, but if a nagging voice in your head suggests that you've chosen the wrong clinic, trust that voice. Learn more about why our patients have chosen the Center of Reproductive Medicine.